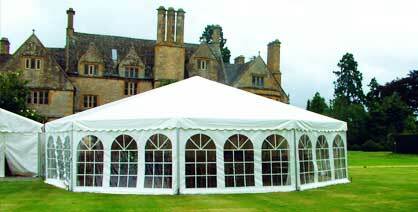 An experienced, well established family run business providing both clearspan and traditional marquees. We can cover it all. The premises are based in South Warwickshire on the border of Oxfordshire but close to the boundaries of Gloucestershire, Northamptonshire, Worcestershire and of course the Cotswolds. 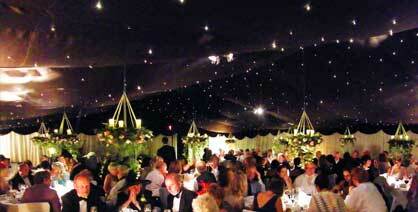 As every event is unique, each customer will have very specific requirements whether it be a Wedding, Civil Ceremony, Party, Family Celebration, Exhibition or Corporate Event. With over 20 years of experience we can offer extensive advice to help you make the right choice, ensuring that your event is a complete success. We welcome enquiries from all over the world. c/o The Regent Engineering Co. (Walsall) Ltd. Copyright © 2019 The Regent Engineering Co. (Walsall) Ltd. All Rights Reserved. Website Design & Build by Clickingmad Ltd.